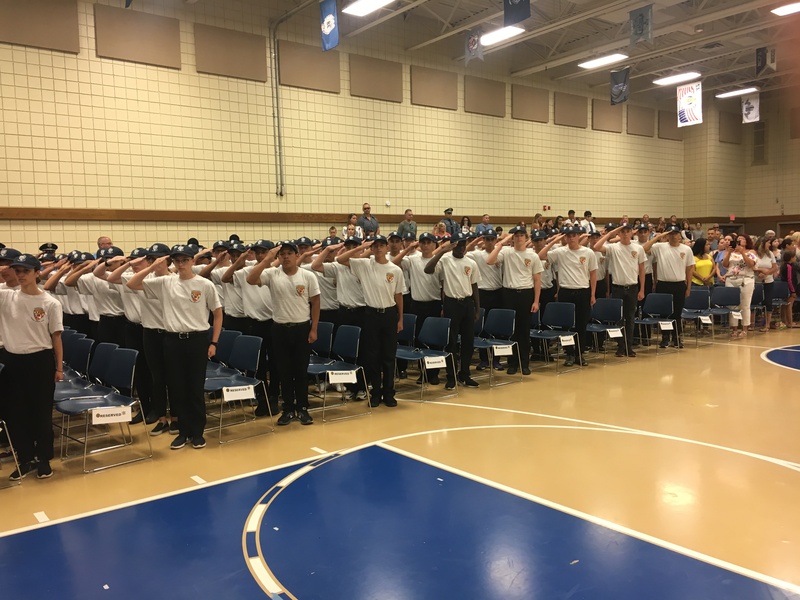 Freehold: Sheriff Shaun Golden began the week by talking to the Sheriff Youth Week recruits about energy, enthusiasm and education and ended the week on graduation day, by proudly handing certificates to the 106 participants who completed the 26th annual Sheriff Youth Week Program. The highly recognized program ran from July 9 through July 13 and is anything but an ordinary week of summer camp. It equips high school aged students with a unique opportunity to explore interests in law enforcement through police academy-style training, exercise activities and instructional sessions. Each day began with drill and ended with exercise. During the week, the class learned about various law enforcement topics and agencies. 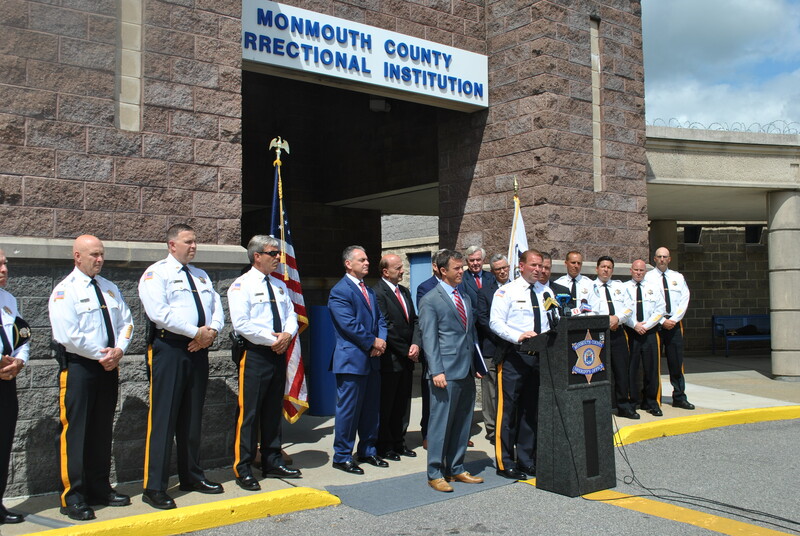 An overview of the Monmouth County Sheriff’s Office Law Enforcement, Communications and Corrections Divisions was provided. 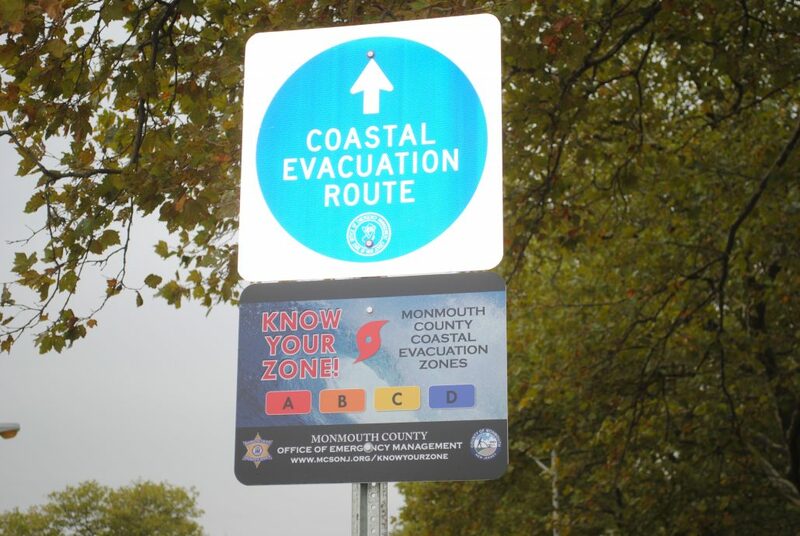 Interactive sessions included mock drills from the Corrections Emergency Response Team (CERT), and the Monmouth County Emergency Response Team, MOCERT. A major focal point of the week was when recruits spent the day at the Situational Training And Response Simulator, STARS facility. In rotational groups, recruits learned about the VirTra Simulator, a decision making and tactical firearms virtual threat simulator, which is equipped with five large screens and shows real life types of scenarios. In addition, K-9, Project Lifesaver, drone, dive team and motor vehicle stop demonstrations were conducted along with a display of special operations and equipment. Also included throughout the week were presentations on gang and drug awareness, internet safety, bicycle patrol with an interactive police bicycle course, media relations and the police, women in law enforcement and an entire regimen of health and fitness including a 5-K run. “Sheriff Youth Week has been a great experience. 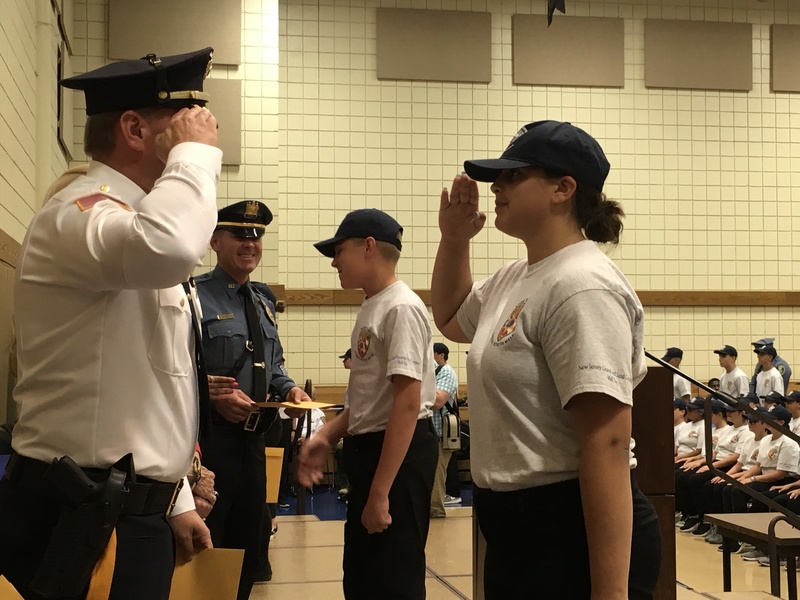 I’ve learned about all the different aspects of law enforcement and being here has made me want to pursue a career as a police officer,” said Cara DiStephano, Neptune Township. “The program has been very interesting and challenging. It’s has made me respect police officers and all the work they put in to protecting the public,” said Michael Delaura, Wall Township. “My dad is a police officer and I really wanted to do this program to learn more about what he does. It was a great experience. The instructors were very professional, taught me a lot and I thank everyone for their support all week,” said Shaun Patrick Sullivan, Middletown. “Sheriff Youth Week has taught me a lot. It helped me focus on how to lead, have courage and be up for a challenge. I also made a lot of friends and thank everyone who helped me out,” said Emily Regan, Howell Township. During the graduation, Sheriff Golden specially recognized Hon. Deputy Sheriff William Wingard of New Jersey Gravel & Sand in Wall Township. Mr. Wingard and the late Mrs. Wingard have been the sponsors of Sheriff Youth Week since 1992 and were acknowledged at the graduation ceremony for their dedication and commitment throughout the years. In addition, Francesca Dee, a Sheriff Youth Week Graduate and volunteer, and Kayla Fenton, the first graduate to attend four years of Sheriff Youth Week and become a Class 1 Special Law Enforcement were recognized and presented with certificates.